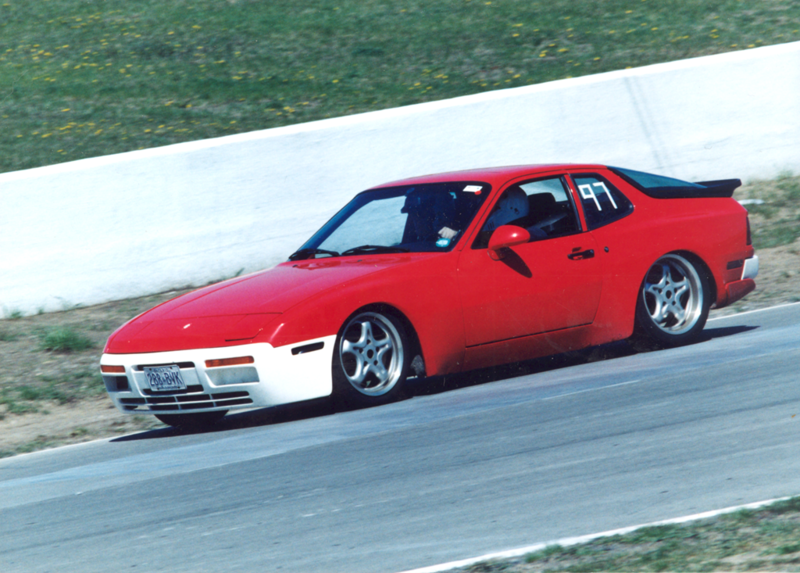 …………….back in the day I used to track a Porsche 944 with the local Porsche Club chapter not at some silly oval, but at a real Formula One track: Mosport. This video is actually painful for me to watch because I’d love to be doing just that. 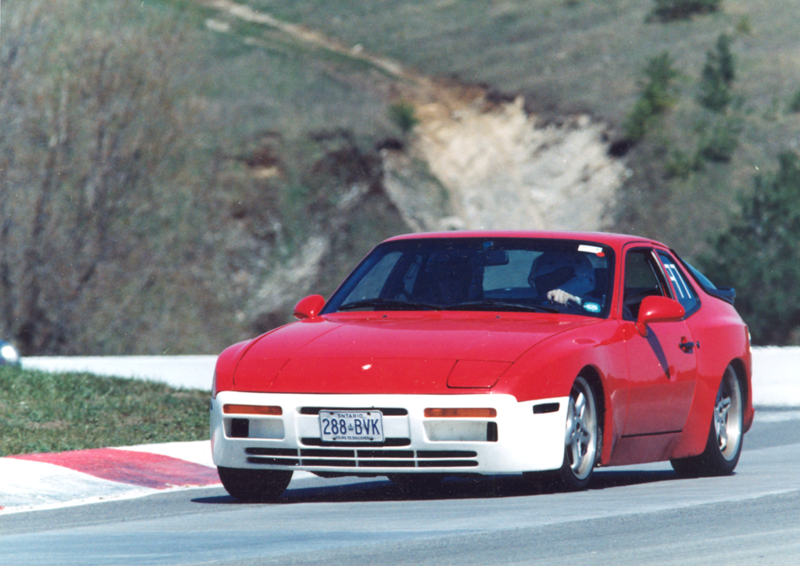 But time passes and the reflexes aren’t what they once were…. Now back to our regular programming………………….